Go Deep Underground! PERFECT FOR WET WEATHER! 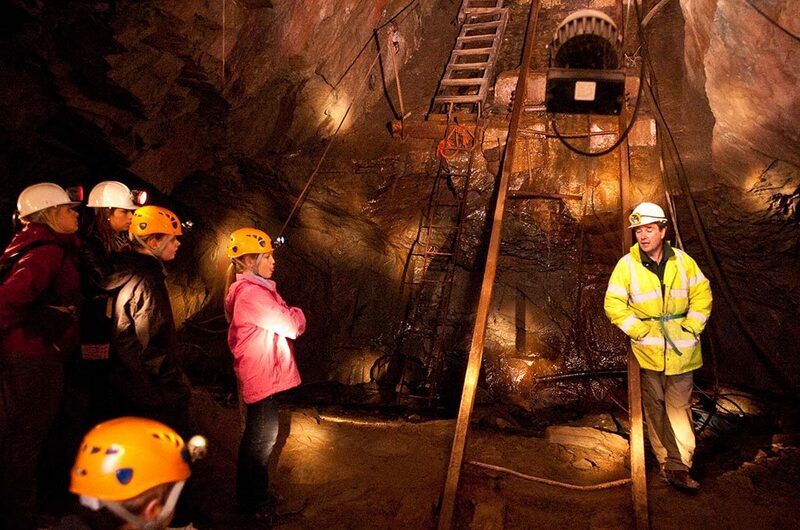 The highlight of any visit to Honister Slate Mine must be our fully-guided underground tour! An adrenaline filled adventure deep inside the heart of a Lake District mountain, ‘Climb the Mine’ is the only one of its type in England. 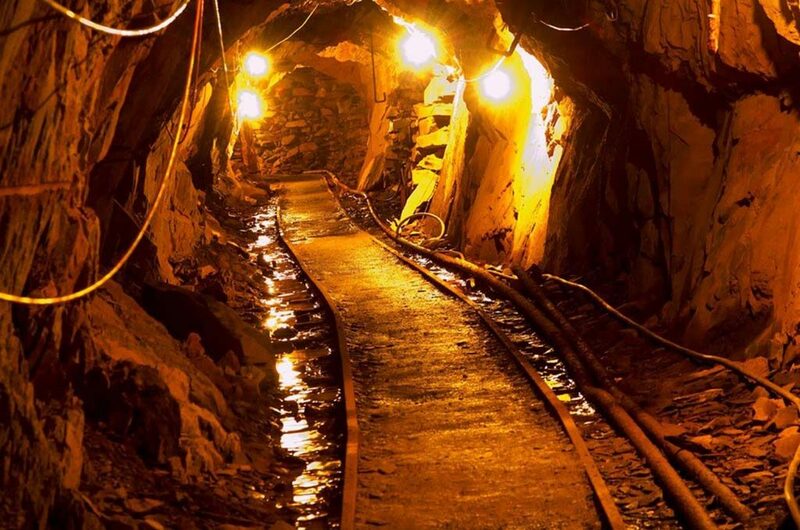 This excursion into the subterranean world provides a wonderful insight into the history of the mine and allows you to grasp the immense scale of our operations and those of our forebears. 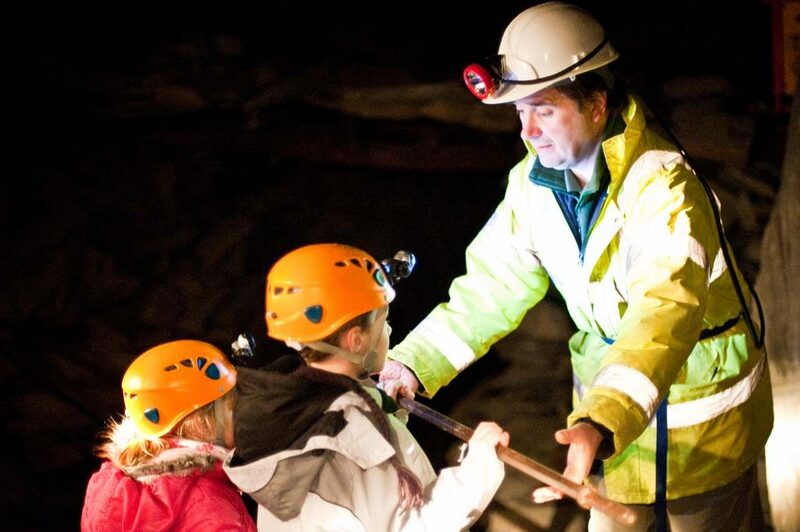 There are more than eleven miles of tunnels in all – though you won’t see them all, of course! – and during the tour, you’ll see some of the enormous caverns in which we work. You will also learn how we extract and process the slate using a mixture of modern and traditional techniques. Helmets and lamps are provided and the whole tour normally lasts around 1½ hours. Please note that bookings are non-refundable, however you may re-book for an alternate date 48 hours prior to the tour date. 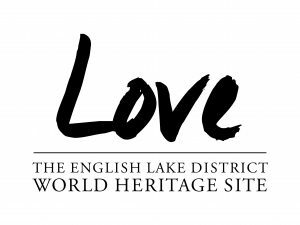 See the remarkable old industrial archaeological remains and/or areas of the crag where mountain-flower species associated with this habitat can be found. This area holds one of the most notable old industrial landscapes in the region. 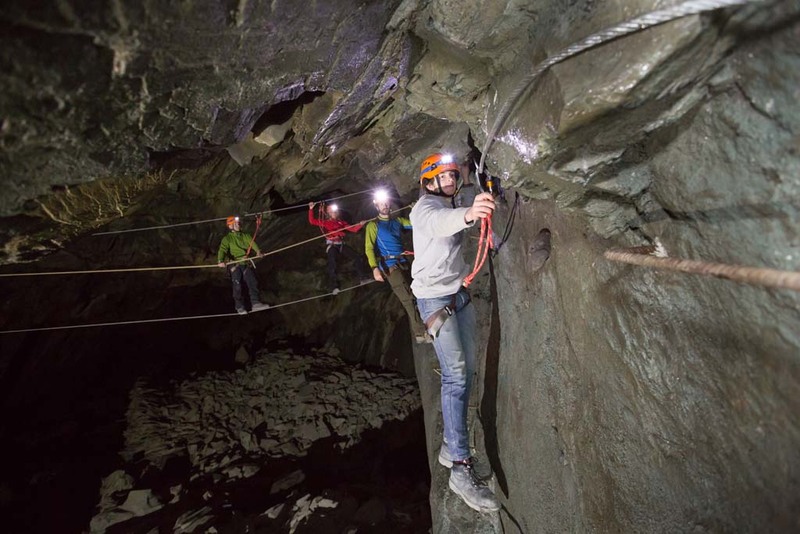 The tour will include visits to both underground and surface sites and will involve some steep but safe scrambling. The Crag also holds a distinctive pattern of vegetation enhanced by its mineral-rich geology. The Ecological trips will guide plant enthusiasts to areas of the Crag where mountain-flower species associated with this habitat can be found. The route of the trips will vary depending on the time of year and the flora in bloom and may involve some steep but safe scrambling. Tours can alternate between historical and ecological subject areas.